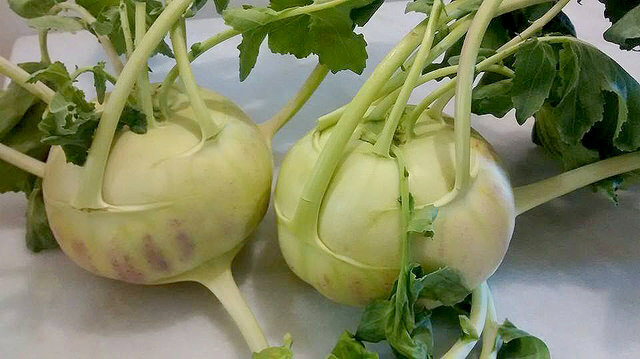 Kohlrabi is an alien-looking summer vegetable-you pick one out at the farmer’ s market and have no idea what to do with it. This season marker my first experience diving deep into the vegetable that’s related to the cabbage family and I’ve been enjoying coming up with interesting ways to cook it. I’ve heard from others that its taste ranges from broccoli to cauliflower to a cucumber, but when cooked, I think Kohlrabi tastes like the texture of a potato, with a hint of green broccoli. 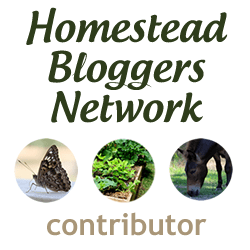 Find out for yourself what you think it tastes like! 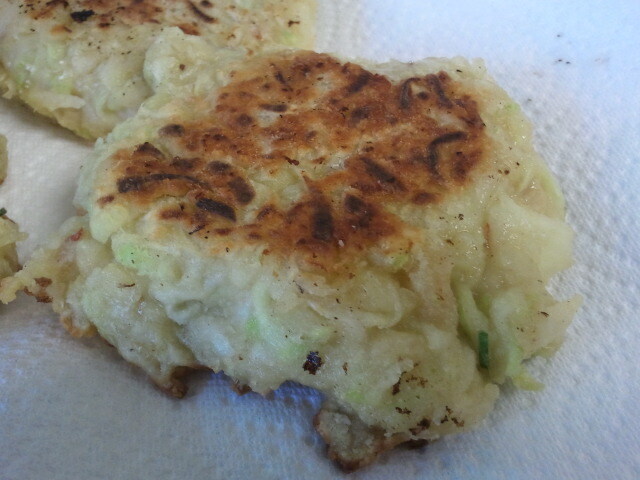 I made today’s Kohlrabi harvest into fritters, not unlike potato pancakes. Wash the Kohlrabi heads and cut off all of the leaves. Use a peeler and peel the rough edges off. Using a cheese grater, grate the kohlrabi into a large bowl. Add the eggs, salt and chili powder and stir well. Add the bread and the flour and stir. Heat up some oil for frying in a pan with high walls. Form small patties out of the mixture and fry on both sides until brown. Serve with any dressing, dip or side-they are delicious!